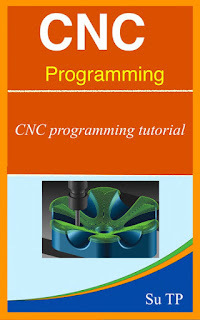 Basic Programming Essentials: Learn basic Batch, Html, C, and G and M code for CNC milling applications! A second edition version of this book is now available Please search the author's name "Matthew DeSipio" to find it! Learning basic programming skills and techniques is something everyone can and should do. You will write practical example programs throughout the book (that are free to run!) and explore the similarities between vastly different programming languages. At the completion, you will have a general understanding of programming and some new useful skills to brag about. We will cover Batch programming (free to run on Windows), basic HTML code (free to run everywhere), C programming (free to compile on Linux Ubuntu), and G and M code for CNC milling applications. This book is not an advanced text, but it will require some thought. 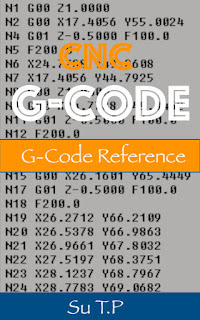 The book includes several Batch programs and one single program for HTML , C, and G and M code. Please note that the paperback version is printed in black and white so that the purchase price can be kept to a minimum. It should also be noted that this book is meant to be an introductory book. It will introduce all of the topics in the title, but it does not go into detail about G and M or HTML.